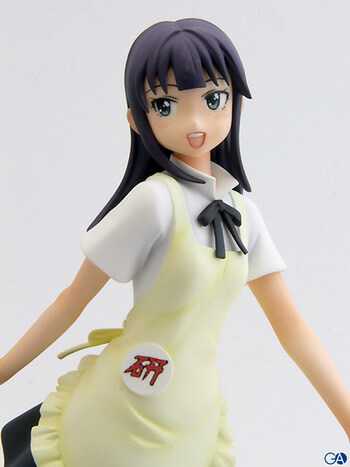 March 16th, 2011 By: GGT Category: 2011/05 release, Figure News. 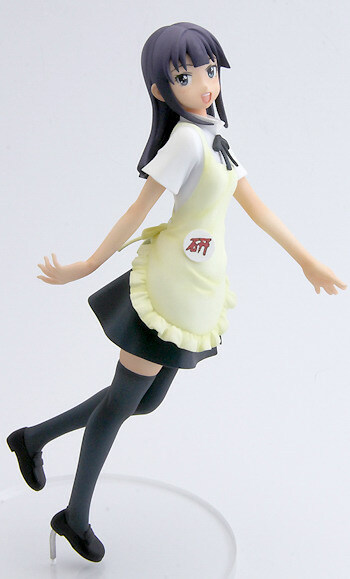 SEGA is going to release the Working!! 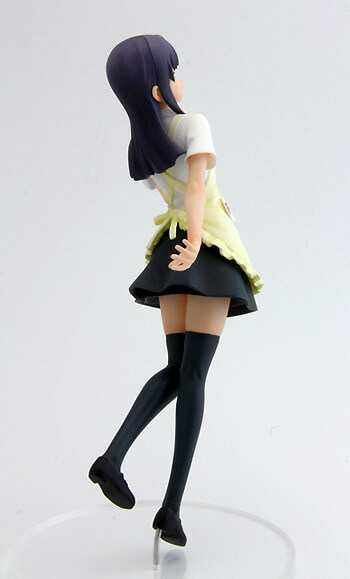 Extra Figure Vol. 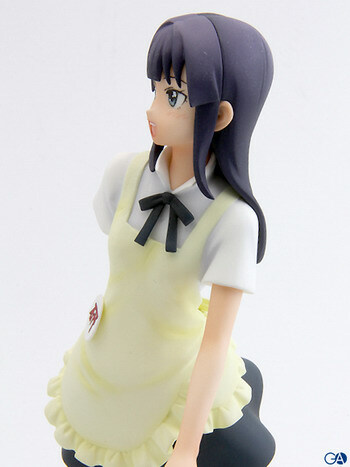 2 Yamada Aoi ( 山田 葵 ) non-scale PVC prize figure from the manga/anime “Working! 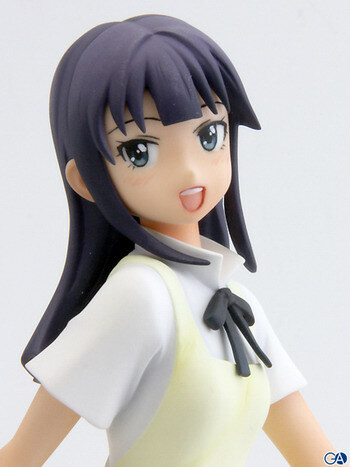 !” ( ワーキング!! ). 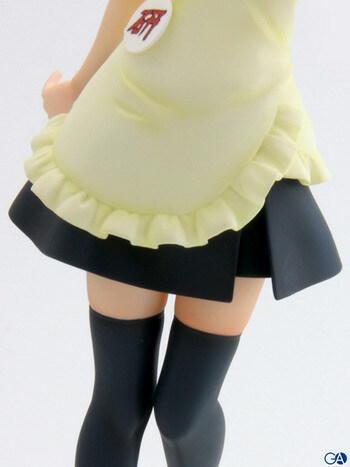 Will be released in the third week of May 2011. 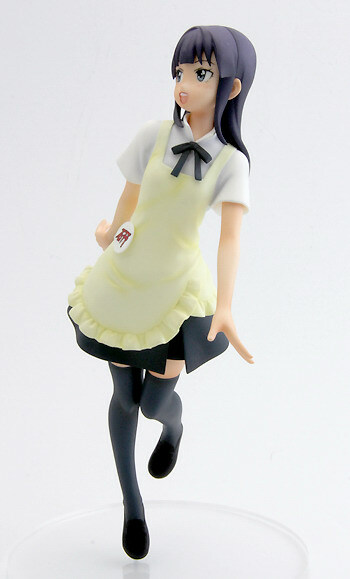 Around 170mm tall, *1,500 yen. 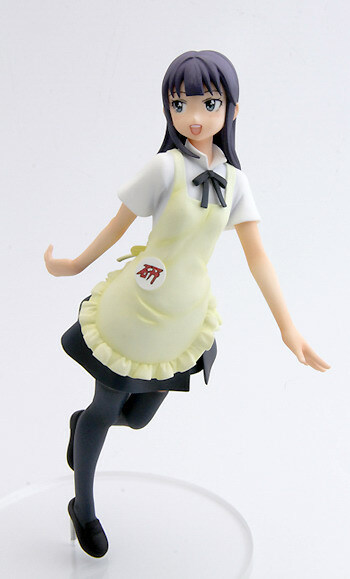 Since we don’t much many PVC figure news these days due to the obvious reason, let’s check out some prize figures! 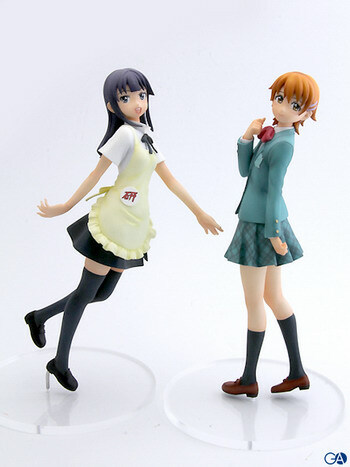 Here is Yamada Aoi and Inami Mahiru from Working!!! The anime was a big hit last year but seems like a lot of people have forgotten about this show already.